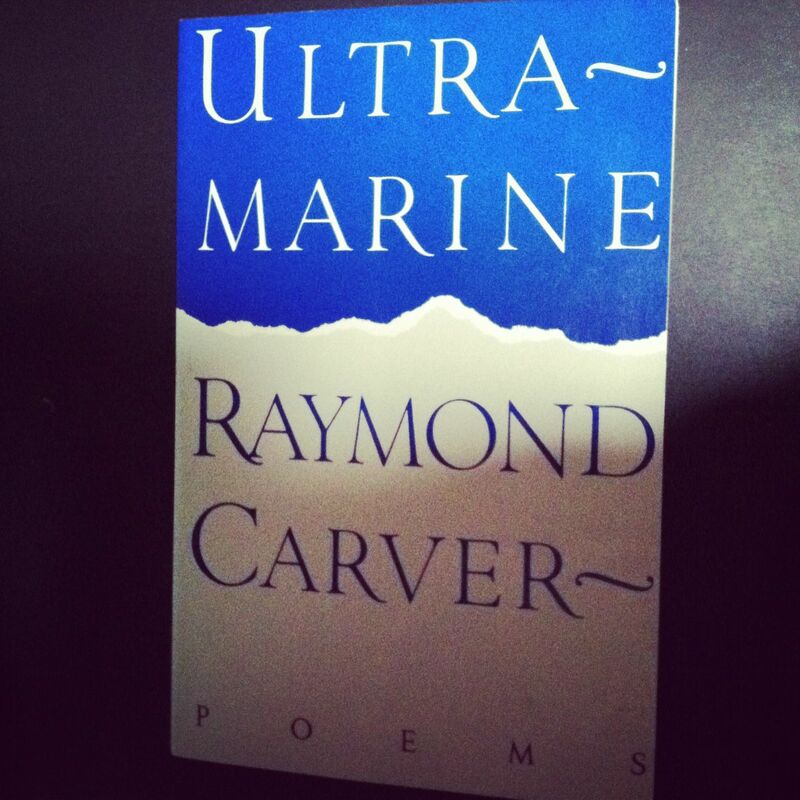 Tomorrow is my brother’s birthday, which means I’ve been reading Raymond Carver. It’s like a coping mechanism, I guess, returning to the comfort of Carver’s words. Maybe others wouldn’t find comfort in the sorrow, the disparity, the wildlife and hunting, death and dying of Carver’s work, but I do. I return to him like an old friend, like an unwise-wise uncle full of drinking stories, like guidance through the unfathomable. I don’t talk to my brother much these days, haven’t heard his voice in I don’t know how long. We live in different worlds, separate states, he in a self-inflicted wilderness and me in self-inflicted escape. For his birthday, I’ll send him a book of Carver’s writing. Not his short stories, but his poetry. I’m trying out an experiment that a poet in Portland came up with to send a book of poems in the mail to someone who wouldn’t normally read them. I don’t expect a miracle or anything; I never do anymore. I don’t know if my brother will make it past the title page of Ultramarine. I hope he at least tries out a few poems. Carver’s poetry, like his short stories, are small, imperfect moments, usually of reflection, often of regret. Carver’s writing is accessible because he belonged to a special class of writers–the blue collar, hard-working, down-on-his-luck working class. He uses concrete images and draws from his own disappointments and disillusions. I don’t know if I’ll send a card when I send this book. Over the last few weeks, I’ve been working on an essay about my brother and Raymond Carver. I should probably show him that. I’m scared to, that’s all. There’s a lot more honesty in my essay than there is in my real life. That’s the thing about writing, and I think Raymond Carver knew that. In his writing he was able to address his alcoholism better than he could in his day-to-day life. Carver did sober up, eight years before he died. That’s when he wrote much of his poetry. I’d like my brother to read Raymond Carver so that he can see everybody gets a second chance.